. 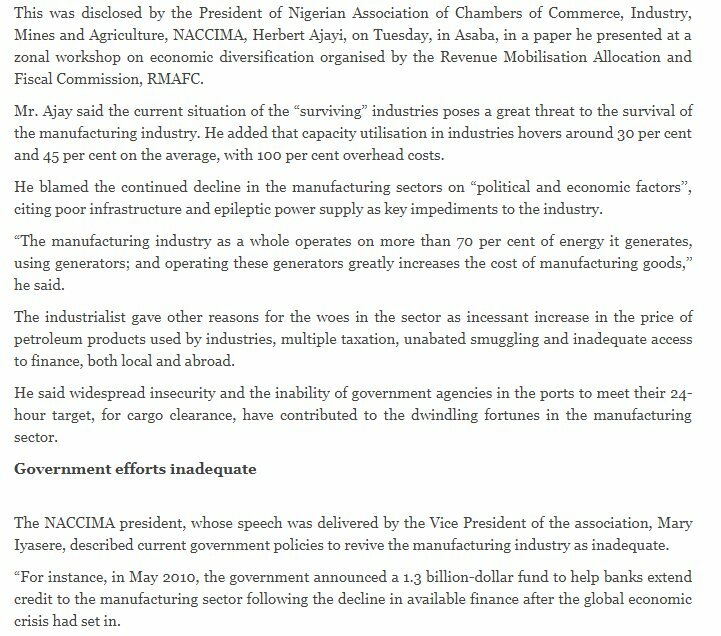 @MoghaluKingsley had openly said on TV that 9 million Nigerians lost their job since 2015 but no data to back such up when asked. They spoke about #UnemploymentRate and #JobLoss that STARTED in 2015. 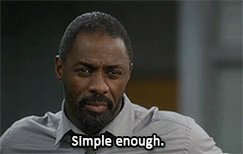 QUESTION: Where did they get all these info? Were Nigerians enjoying JOB b4??? 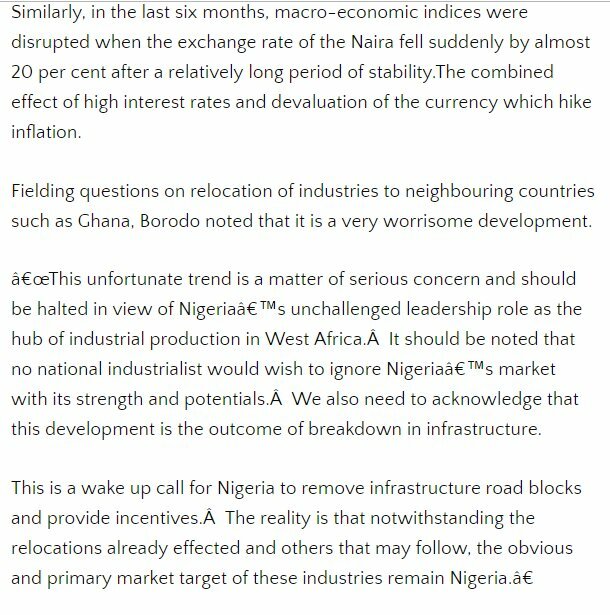 So how has #UnemploymentRate and #JobLoss been in Nigeria that we suddenly hear this same issue as a political weapon? Who were the ARCHITECT of this menace & what did they do about it? 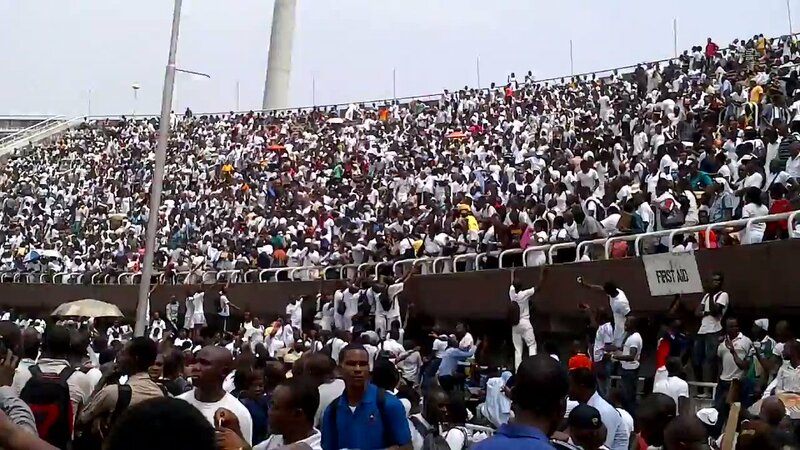 I make bold to say that the history of unprecedented high #UnemploymentRate and #JobLoss in Nigeria can only be traced back to the days of Obasanjo and ATIKU when @OfficialPDPNig was in power. YES, the same people using the same weapon today to campaign. 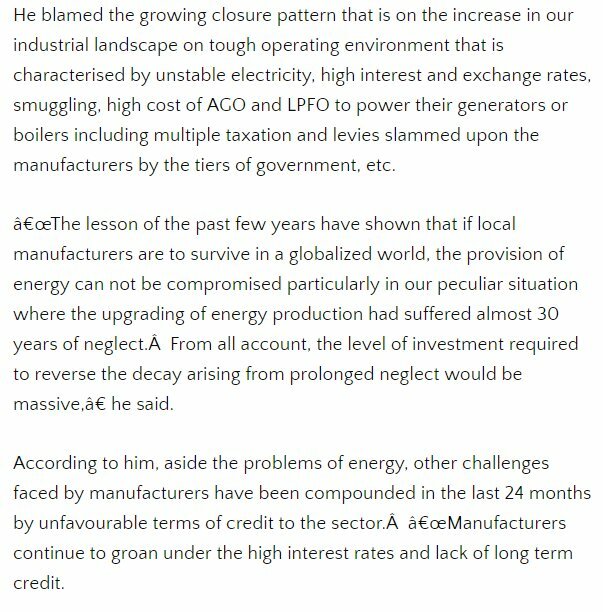 "Mr. Ikpong Umoh, speaks on the hardship facing operators of Small and Medium Enterprises (SMEs) in the country and how 130 manufacturing firms folded up in few years"
September 2012 NACCIMA said "800 companies shut down in 3yrs"
"At least 800 companies closed shop in Nigeria between 2009 and 2011, due to the harsh operating business environment, the Nigerian Chambers of Commerce has said"..
Did that lead to #UnemploymentRate & #JobLoss? YES! 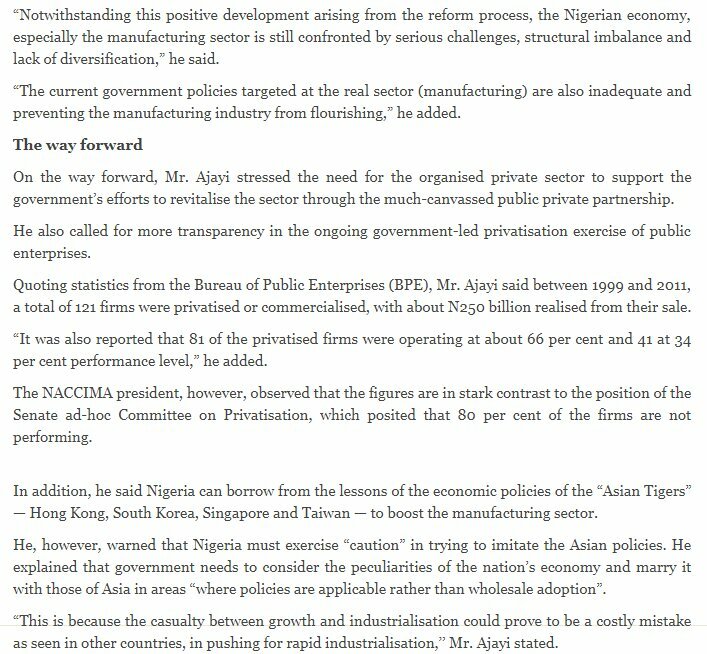 What happened to the staffs of these shoddy privatization that happened under @atiku as the CHAIRMAN of NCP? Did these happen after 2015? 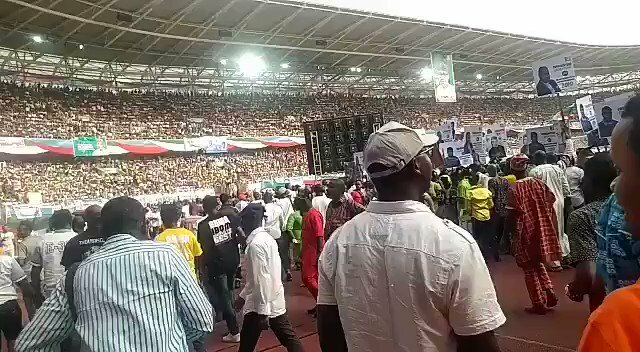 The DISAPPEARANCE of all these coys, can @atiku & @OfficialPDPNig guys explain its effect on #UnemploymentRate & #JobLoss? in Naija? 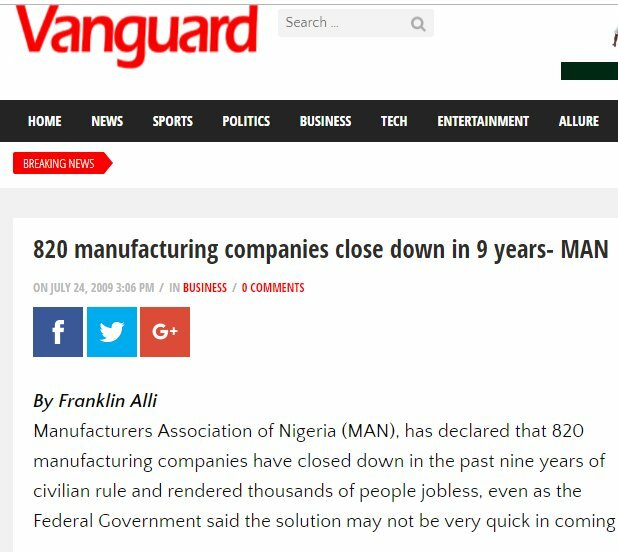 Please what happened to Nigerians once working in these firms that SHUT down under @OfficialPDPNig? 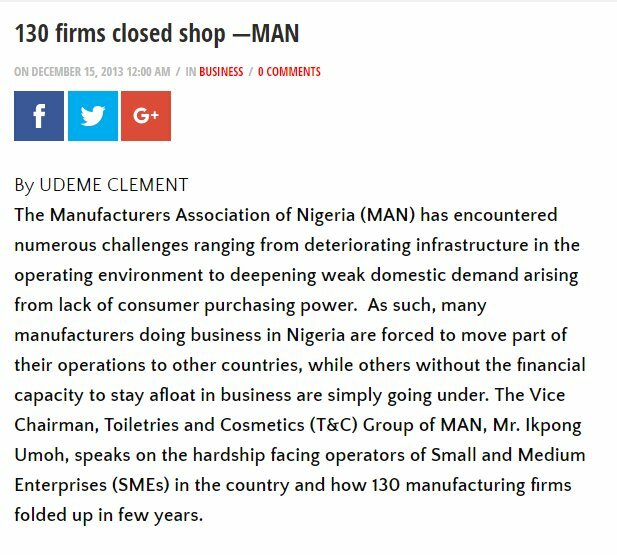 So many viable firms shut down long before 2015, did we even ask about #UnemploymentRate and #JobLoss that caused to Nigerians because of @OfficialPDPNig? 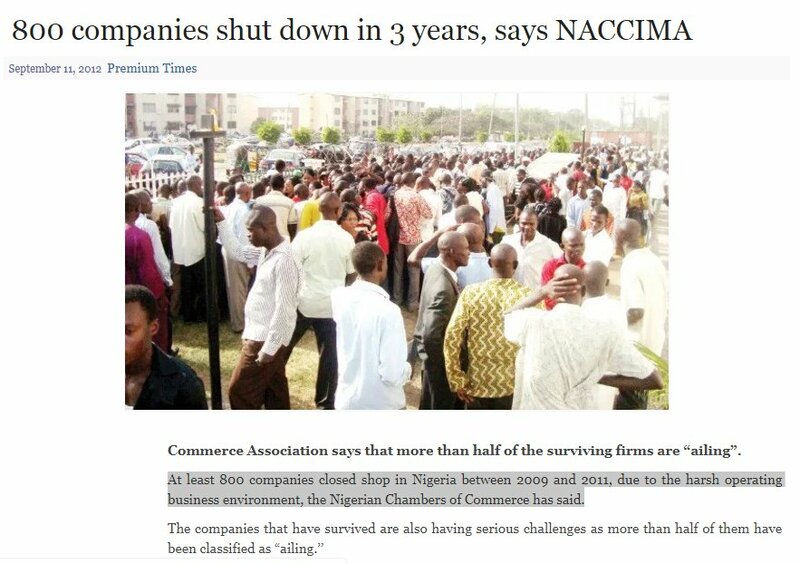 Yea, they also SHUT DOWN in Nigeria long before 2015 showed up. Intercellular Nigeria Limited..Where art thou? Is Mobitel Nigeria Limited still existing before 2015? 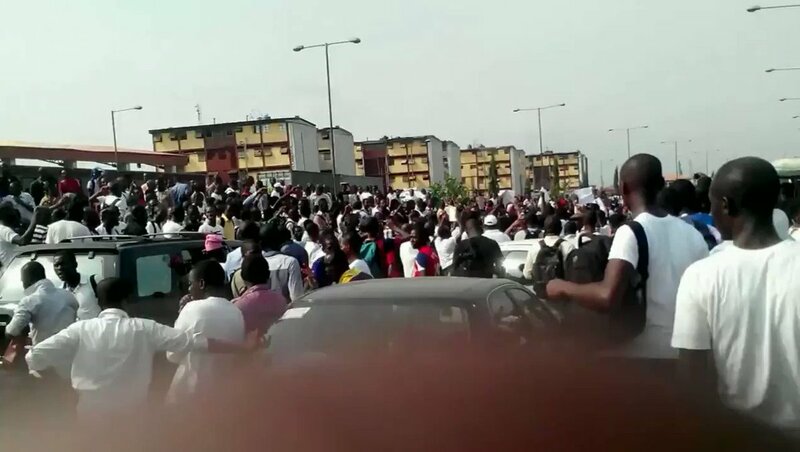 Multilinks was in Lagos, Ibadan, Akure, Kano, Abuja, PH etc All SHUT DOWN! 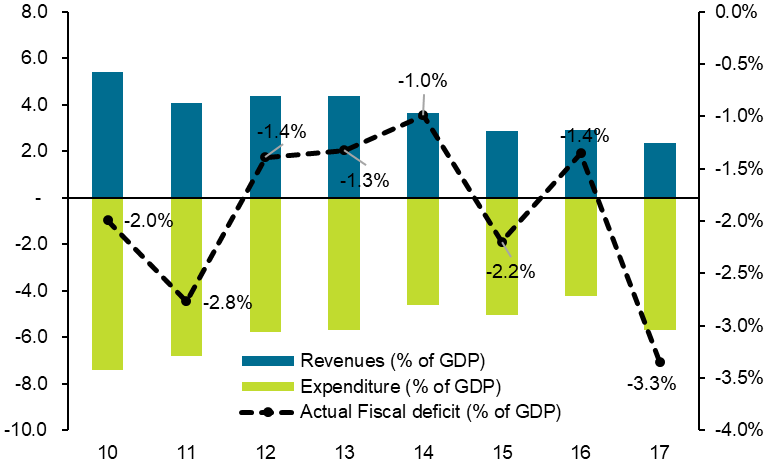 Should we mention airlines and their staffs also that contributed to the #UnemploymentRate and #JobLoss in Nigeria before 2015? 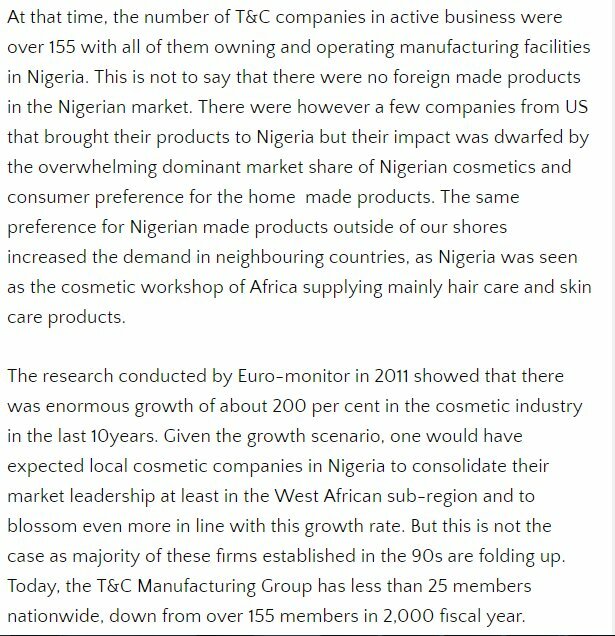 Nigeria had never HAD a conducive environment! I ask them again: What happened to those lists up there since 1999? 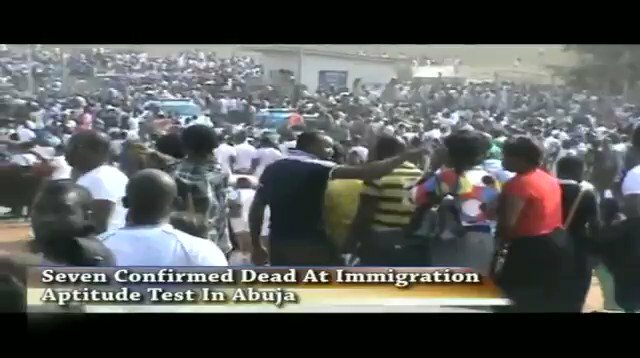 Seven Confirmed Dead At Immigration Aptitude Test In Abuja just because of #UnemploymentRate and #JobLoss long before 2015 that Buhari came in. 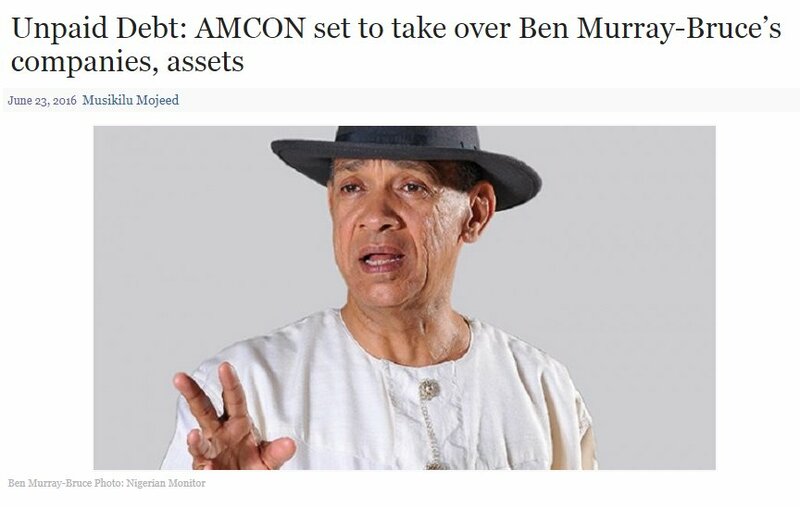 If these guys had been given the same opportunity @ProfOsinbajo @NSIP_NG is giving Nigerians via @Trader_Moni & other schemes, they would not have "entered one chance" of @OfficialPDPNig that took N1,000 from them each, then led to the death of 7 people...Moro is still TALKING! 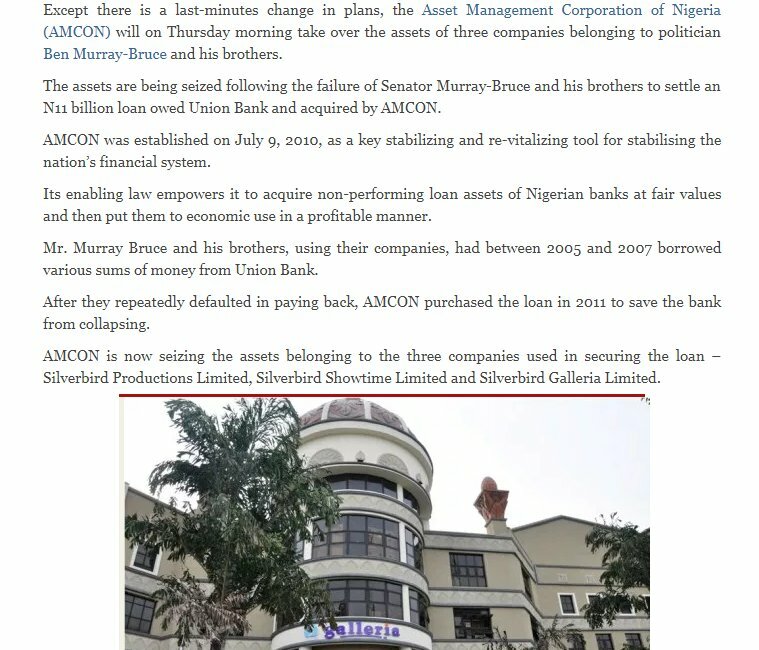 Tunde Ayeni took N102B loan without collateral from SKYE Bank (now changed) & ruined the Bank with other elites o just because his guy Jonathan was the President.....What do you think happened to Nigerians that lost out because of that? #UnemploymentRate and #JobLoss no be today! 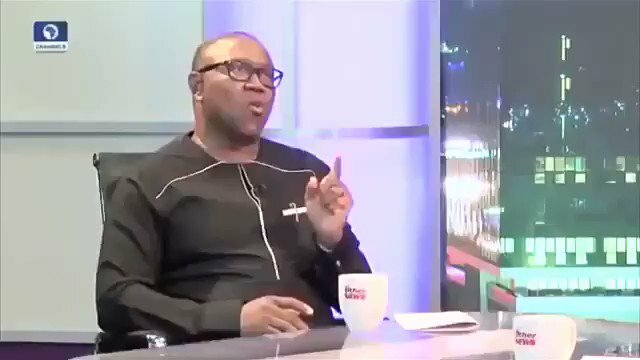 Buhari and Osinbajo will be here till 2023 & there's nothing you can do about that. 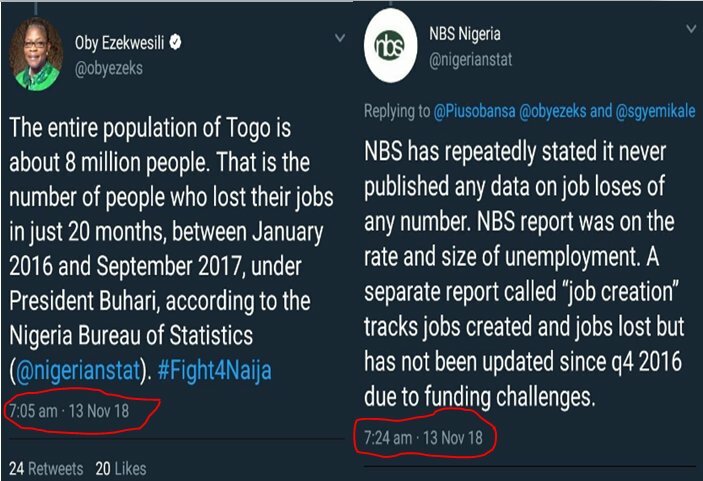 #NigeriaDecides2019 is simply the begining of the end of all of you that brought #UnemploymentRate & #JobLoss upon Nigeria since 1999. The claim by @HQNigerianArmy against @UNICEF_Nigeria is pretty serious. To begin with, UNICEF isn't an NGO; it's an int'l org. 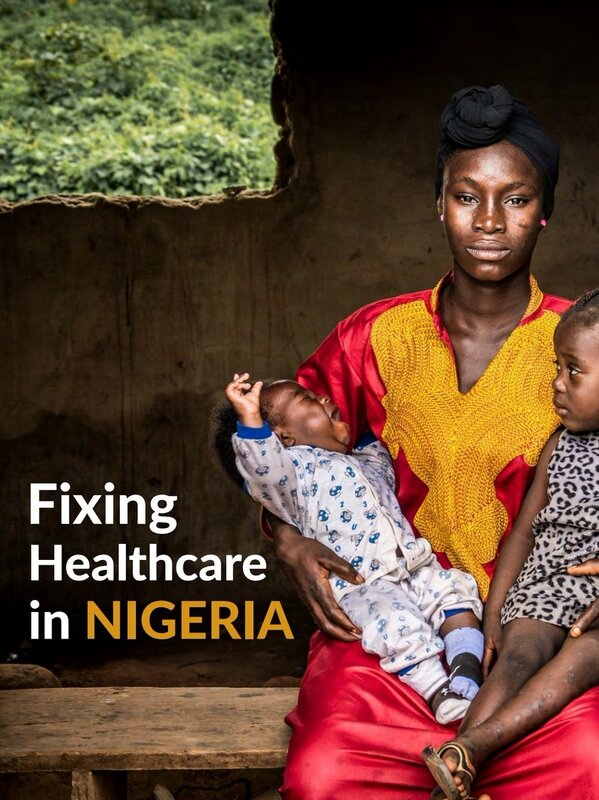 Nigeria actually supports its work. 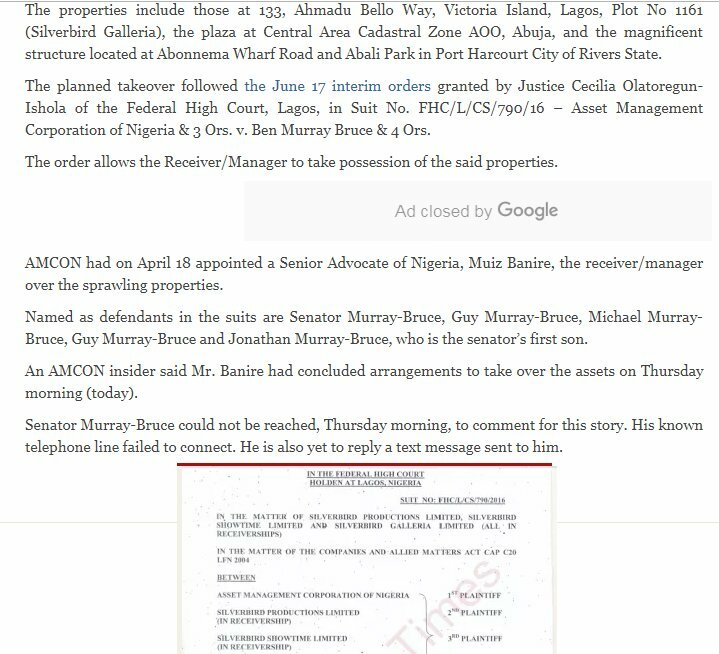 If these allegations are real, they shd have bn reported to HQ before now. Were they? 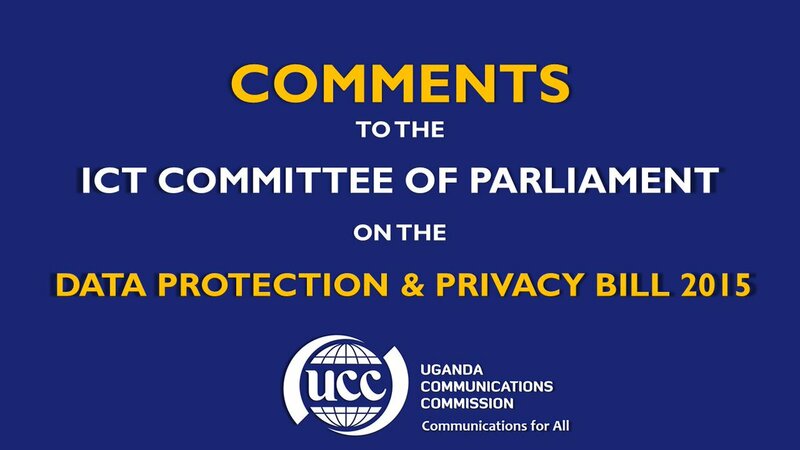 If so, wht did they do or say?